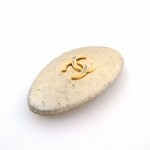 Vintage Chanel Gold Leather CC Logo Hair Accessory. 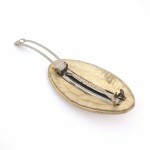 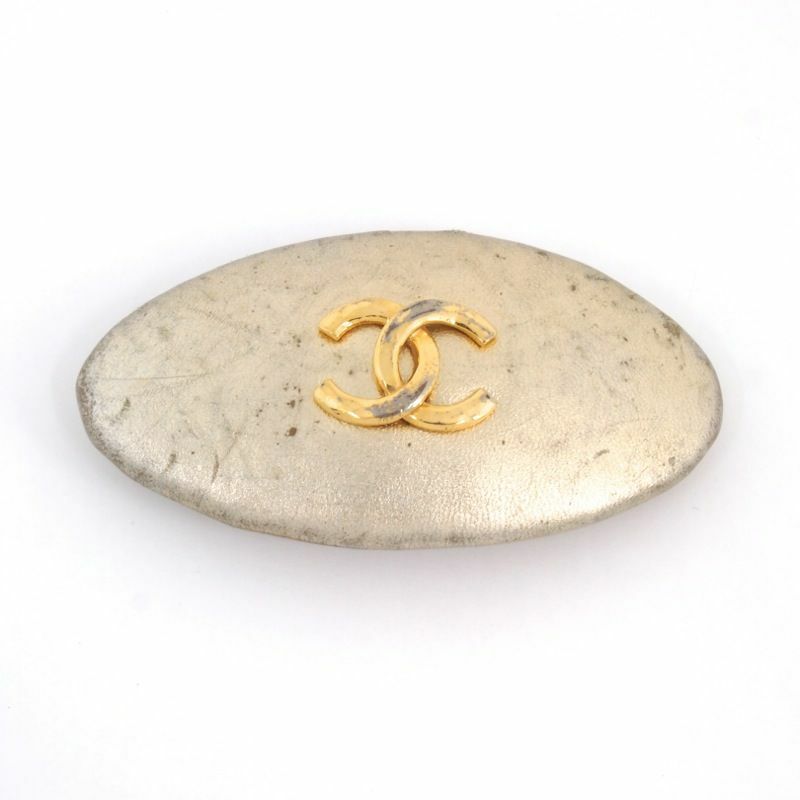 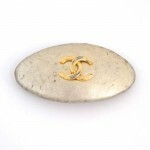 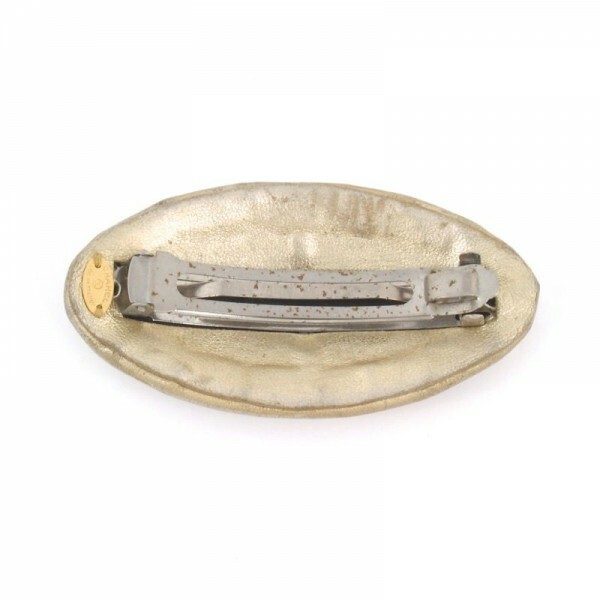 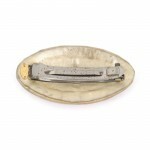 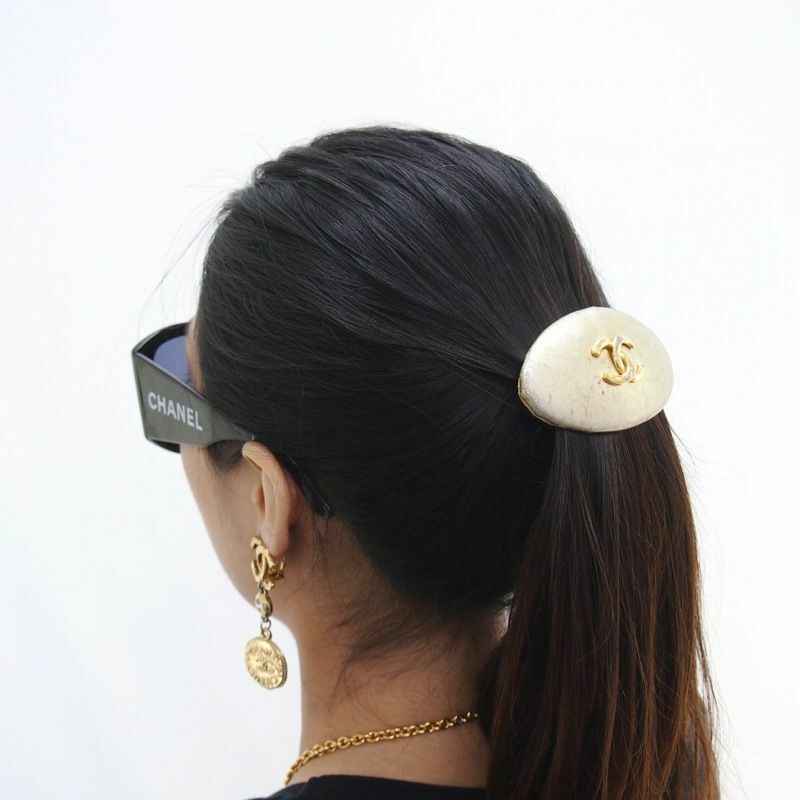 Very cute vintage CHANEL hair accessory is up for sale. Made of golden leather with a CC logo on top. 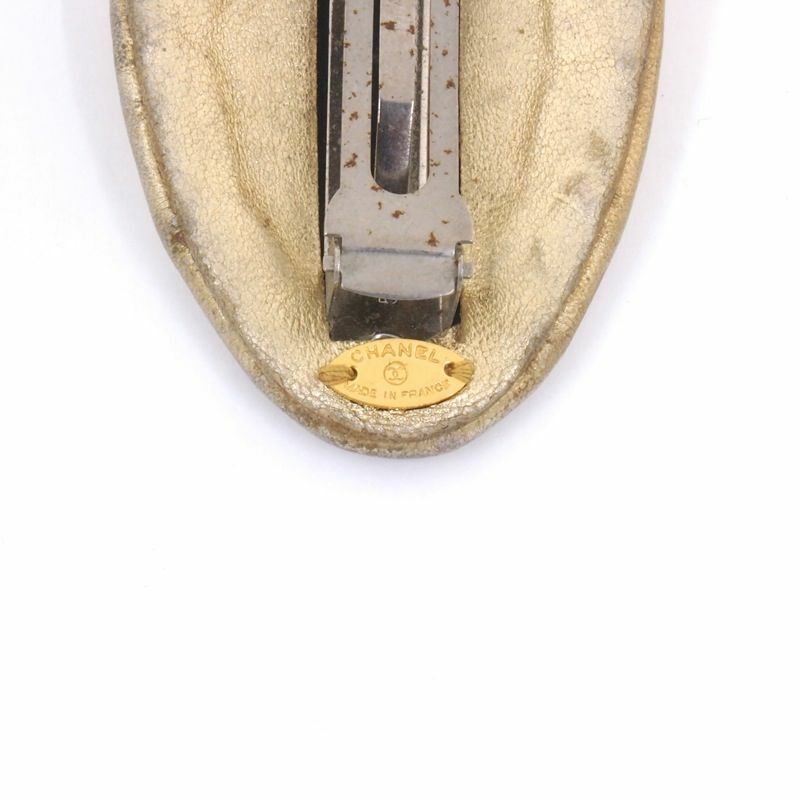 It has many sign of use and the leather color is fading but nothing is broken.